New Online Shop – Open Now!!! They are fair trade and made from 100% recycled material! These are the best shirts I’ve ever come across as band shirts. 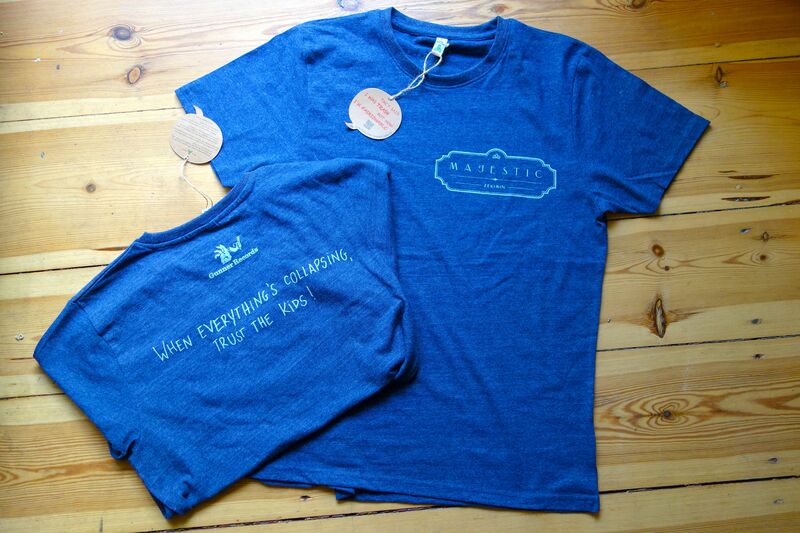 Really beautiful in melange navy. 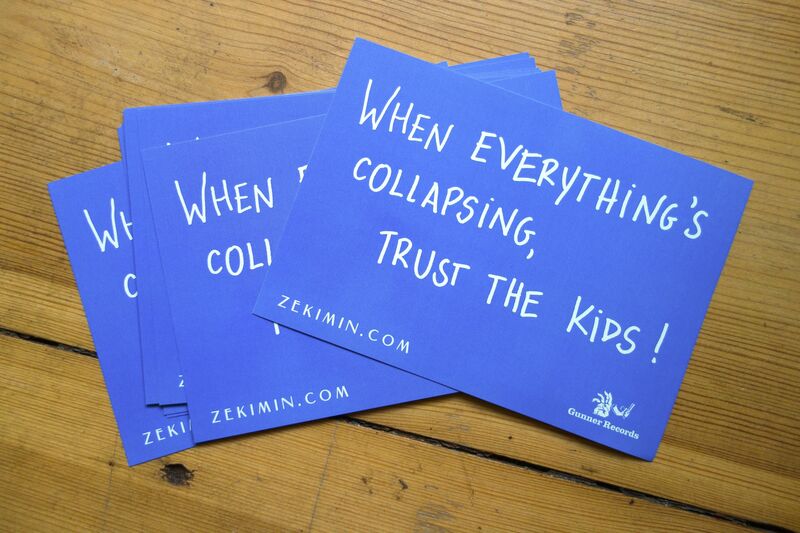 You can also order the stickers here, more or less for free, as you only pay the shipping and packaging. They always come in a 10 pack. 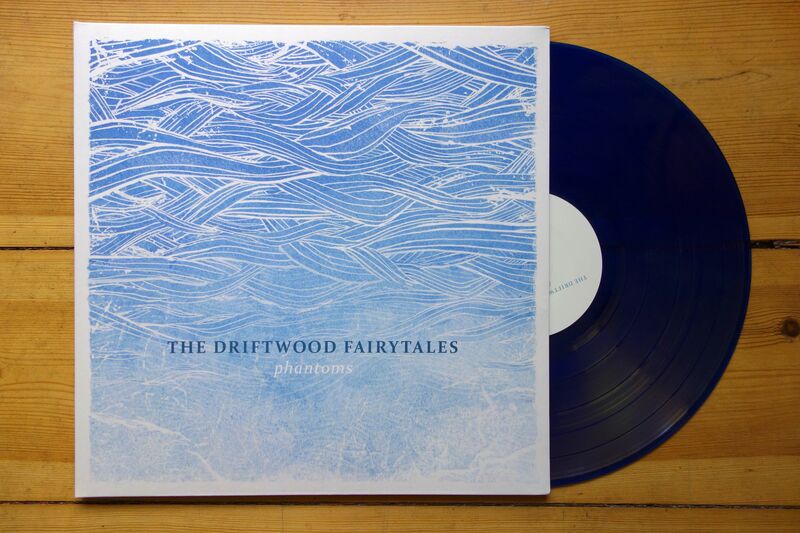 The Driftwood Fairytales – “PHANTOMS” LP on blue vinyl and with a gate-fold cover. I’ve decided to sell the old stuff of my band as well. There are not many left of the vinyls, so you gotta be quick here. 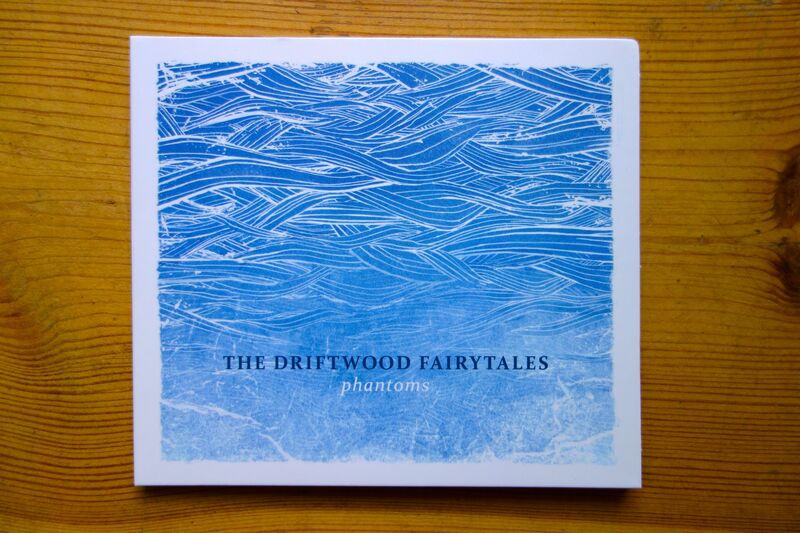 The Driftwood Fairytales – “PHANTOMS” – CD in gate-fold digi sleeve. I still really like the album we recorded in 2012, so why not sell it here? The shop is online now. Please feel free to look around and shoot me an email if there are any questions! Previous Post Stick It Everywhere!